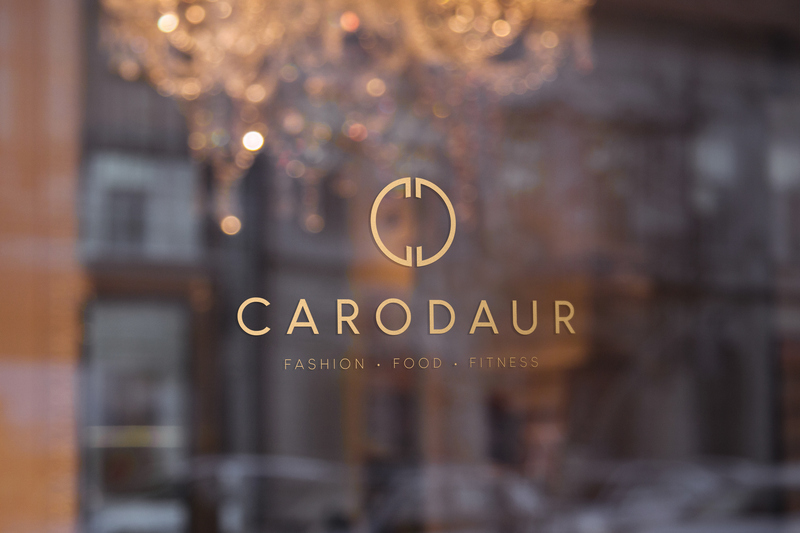 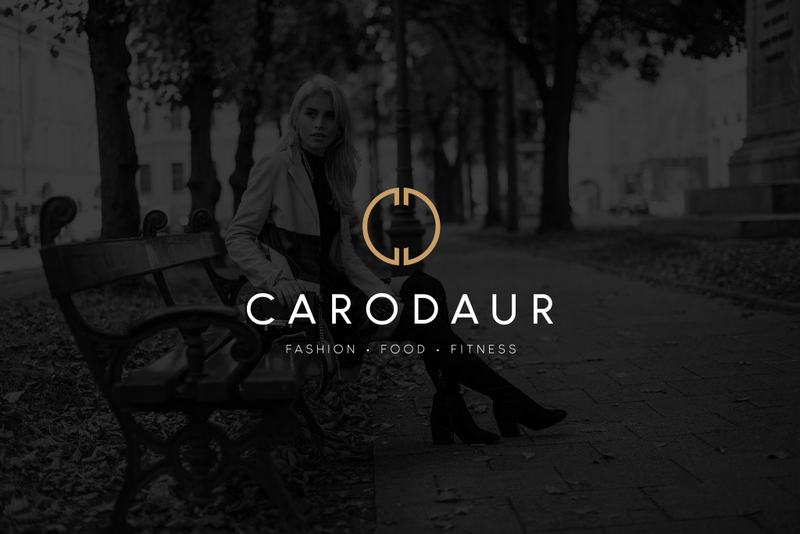 Logo Design for Caro Daur, one of germanys most famous fashion bloggers. 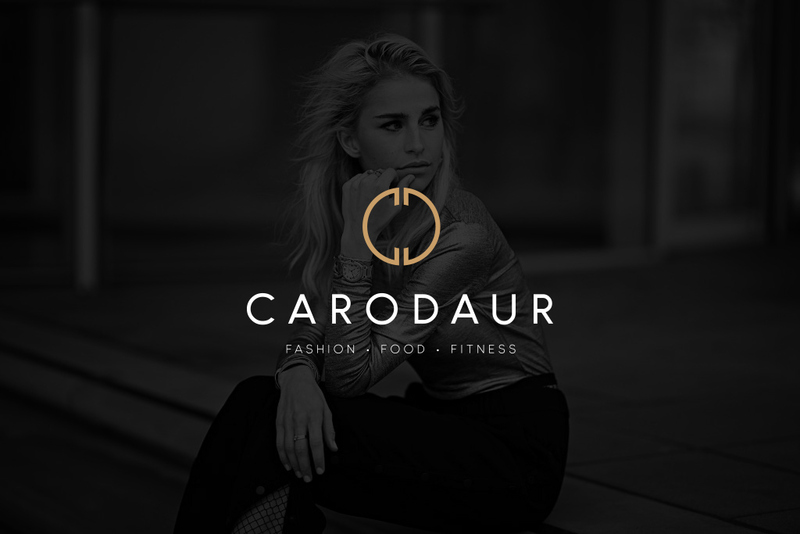 This Logo was created for Caro Daur, a young influencer and one of germanies most famous fashion bloggers with almost 1 Million followers on Instagram. 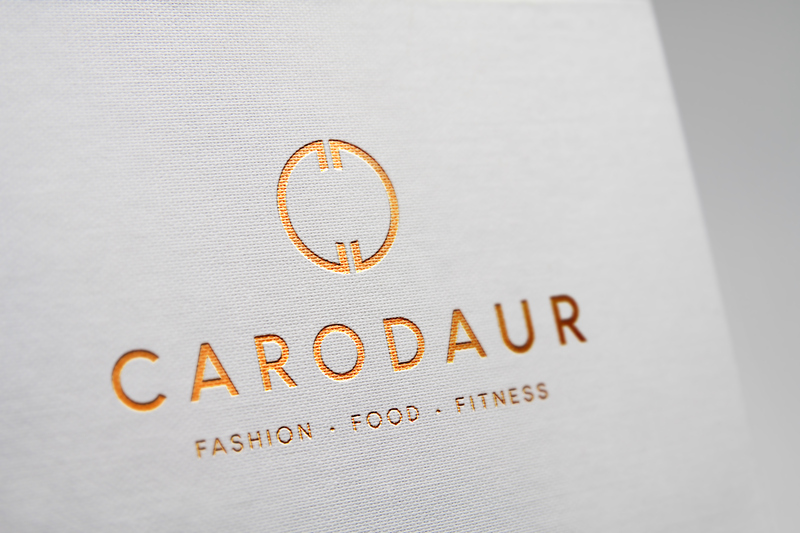 The aim was to create a logo that relates to the aesthetic of high fashion brands like Chanel, Gucci, Dolce & Gabbana. 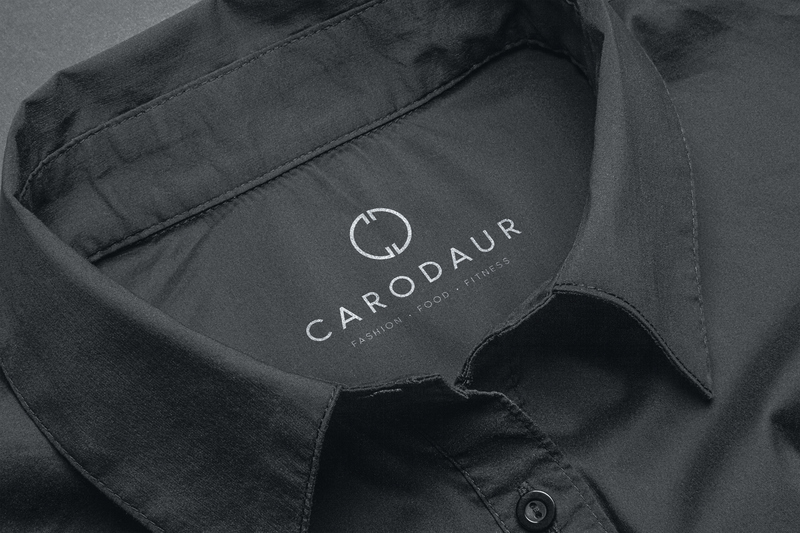 The needed elegance of space and proportions were created by using the Fibonacci numbers.